VIVO Nex Stock Wallpapers: We have yet another device here which has changed the smartphone experience a lot. Since the hype created by Lenove Z5 made the all display design the most hot topic these days, which ends as a total catastrophically when the official device lands with an ugly notch on the top. But this VIVO Nex has something way better to offer. Is it a full on display smartphone? The answer is yes. The VIVO Nex has all the futuristic features along with a whole new look that we might experience in 2019 flagship devices. With these amazing looks the VIVO Nex is loaded with some of the High-end specs sheet. There are two variants of the VIVO Nex, The VIVO Nex A and the VIVO Nex S. Both have same set of Stock Wallpapers loaded on them but some differences in specs sheet. 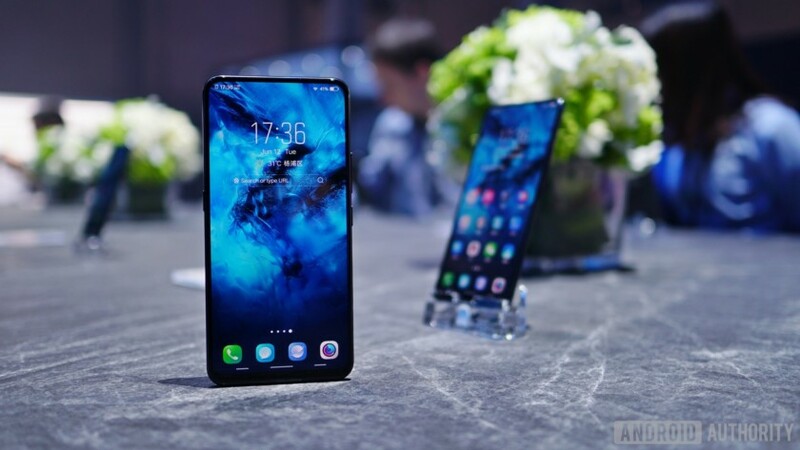 The VIVO Nex S comes with a 6.59 inches FULL HD 1080 x 2316 pixels with 388 ppi density sharp display. Under the hood the device has the best and most powerful Qualcomm SDM845 Snapdragon 845, Octa-core (4×2.7 GHz Kryo 385 Gold & 4×1.7 GHz Kryo 385 Silver) supported with Adreno 630 GPU and 8 GB of RAM. Beside this the device comes with a Dual 12 megapixel main camera on the back while another slider selfie camera or front camera with 8 megapixel lanes on the front of the device. The device packs a 4,000 mAh battery too. Here are all the VIVO Nex Stock Wallpapers you can download them one by one or simply click on the given link below to get the zip file downloaded on your device.